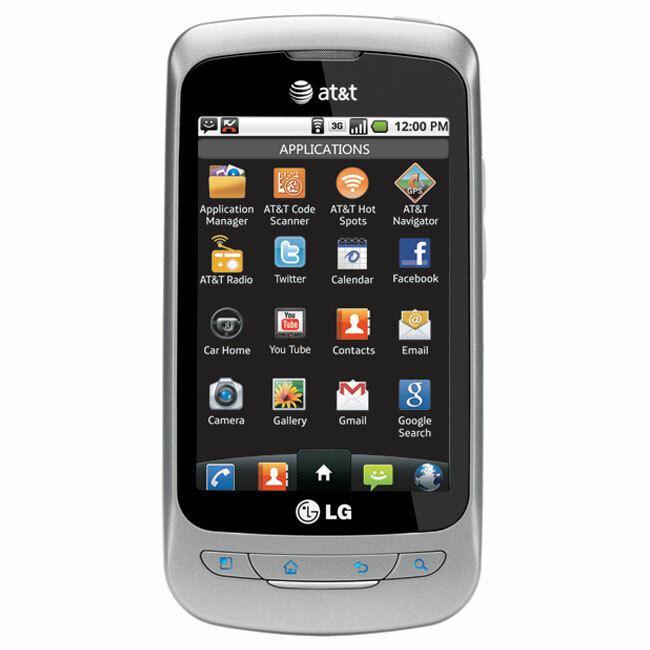 AT&T and LG have announced a new Android smartphone, the LG Thrive, which will be available on AT&T’s GoPhone pre paid service, and it is based opn the LG Optimus One. The LG thrive features a 3.2 inch touchscreen display with a resolution of 320 x 480 pixels, it comes with Android 2.2. Froyo and features a 3.2 megapixel camera with built in autofocus. The LG Thrive will be available from AT&T from the 17th of April, and will retail for $179.99, and customers will have to sign up to one of AT&T’s pre-paid smartphone plans.